Are you looking for MATTA Fair 2014 (September) event detail? 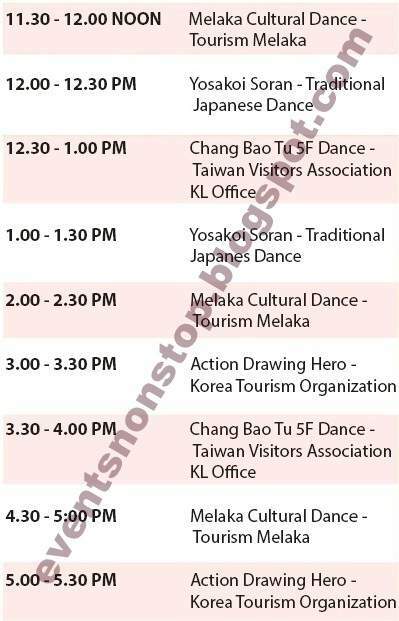 If you are driving, park around the PWTC area, Hentian Putra or the open car parks. Here's a tip if you don't want to spend time looking for parking - Drive up to the Seri Pacific Hotel (old Pan Pacific Hotel) entrance and give your car to the valet parking which cost about RM15-RM45 depending on how long you take. 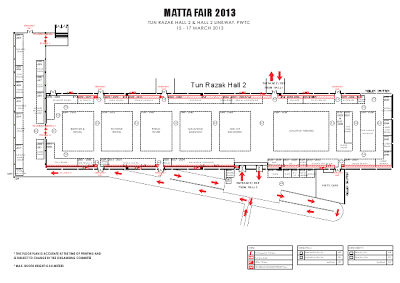 No hassles as you simply walk straight into the MATTA Fair from the hotel entrance. Other option would be to come very early and park in the PWTC. Another place would be to park across at The Sunway Putra Shopping Center and walk over. Avoid parking along the road illegally as you are bound to get summoned by the police. To avoid the traffic jam, you need to head there very early before 11am. 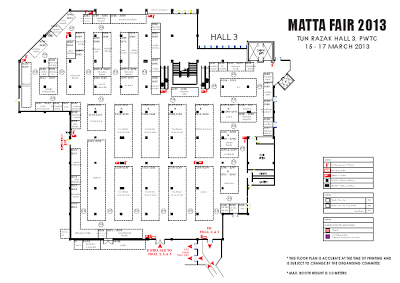 Get a taxi and tell them MATTA Fair at Putra World Trade Center or PWTC. Intrakota Buses stops just outside the Jukebox Shoe Shop opposite the Puduraya Bus Station and this bus goes to Hentian Putra which is opposite PWTC. It will cost approximately RM1.20 one way. Be sure to check on the bus timings if you are going back late. 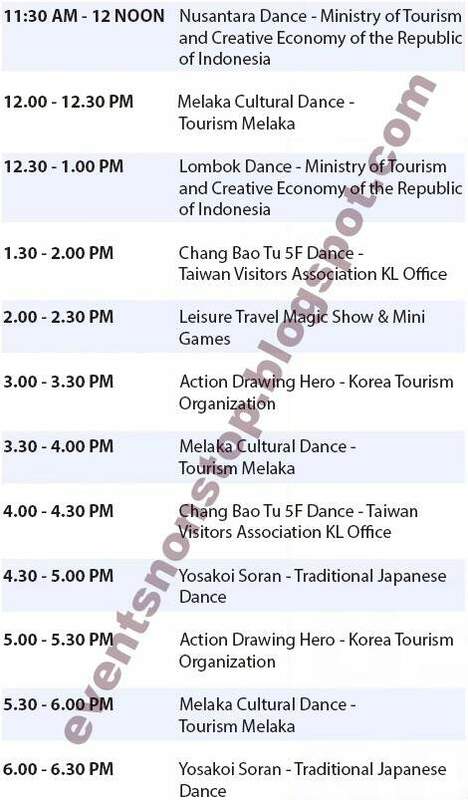 STAR LRT stops at the PWTC Station and is a very short walk to the MATTA Fair. PUTRA LINE LRT stops at Masjid Jamek Station and you change with STAR LRT. 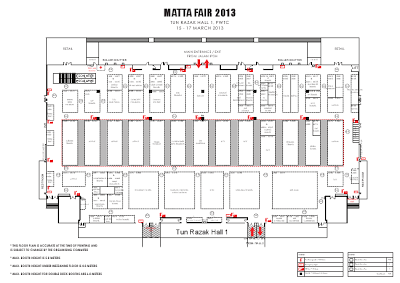 MATTA Fair March 2013 Buyers' Contest : Win a Car, Air Tickets, Hotel Stays, Holidays & more! 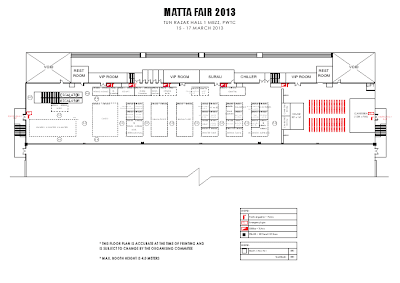 Do you like MATTA Fair?